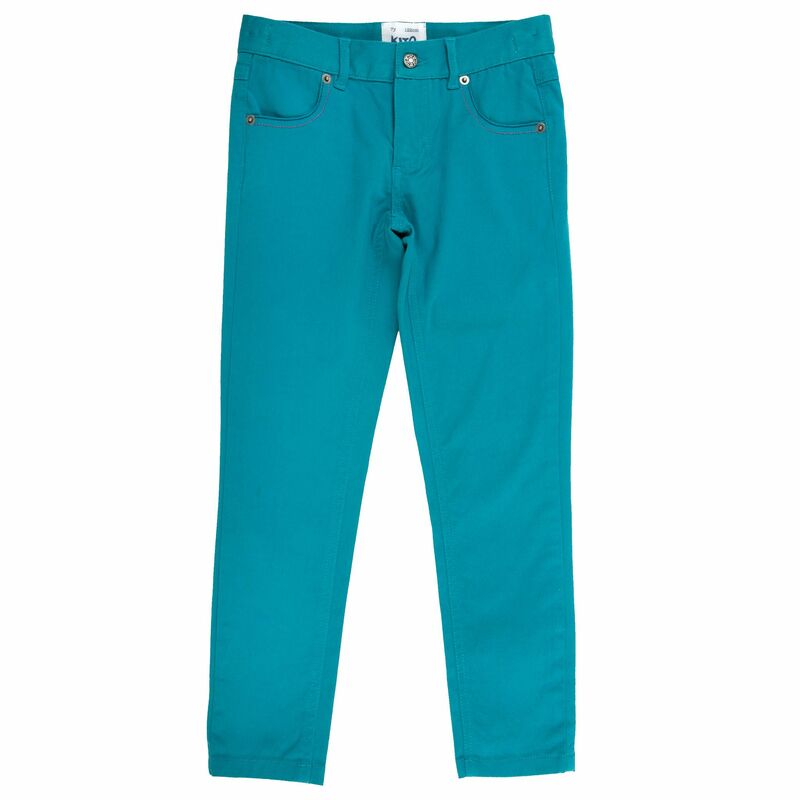 This seasons slim fit organic twill jeans are a wardrobe essential this season as they look so good teamed with many of Kite's girl tops. With contrast stitch details and a little bit of elastane so that they can be worn extra fitted if thats the look you want. 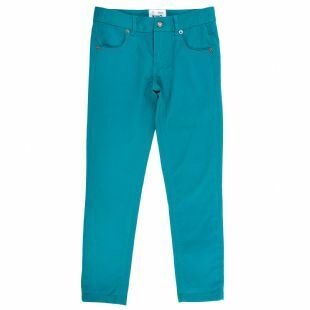 Made from organic cotton because its good for the farmer, good for the planet and good for you.